Gauseva Ayog is established in may 1999 under section “ 3 and registered under the society act 1860. The Gauseva ayog was expanded to Gauseva and Gauchar Vikas Board in 2012. 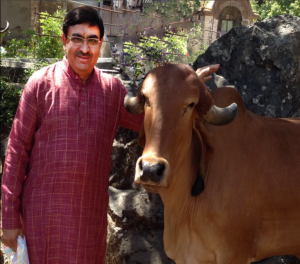 This Ayog is established for preservation, development and welfare of Cow and its progeny.Presentation, development and welfare of the cow and its progeny and for matters connected therewith or incidental there to and co-ordinate such institutions carrying on above activities.